The Fiber bar stool completes the large collection of the Fiber chairs designed by the designer duo Iskos-Berlin. Like them, the stool uses an innovative material composed of a synthetic material mixed with wood fibers that gives it personality and warmth. 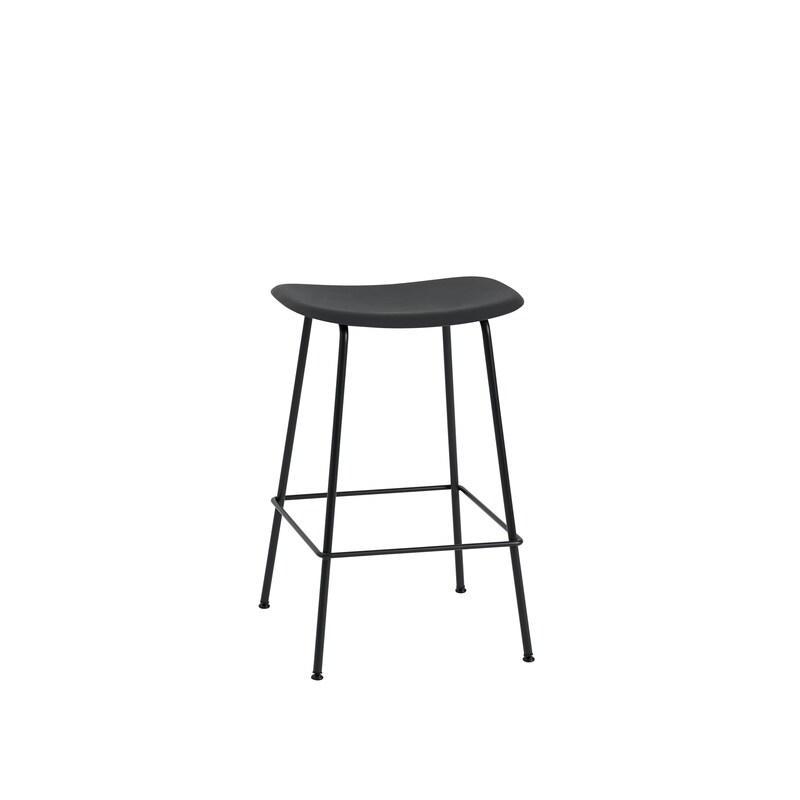 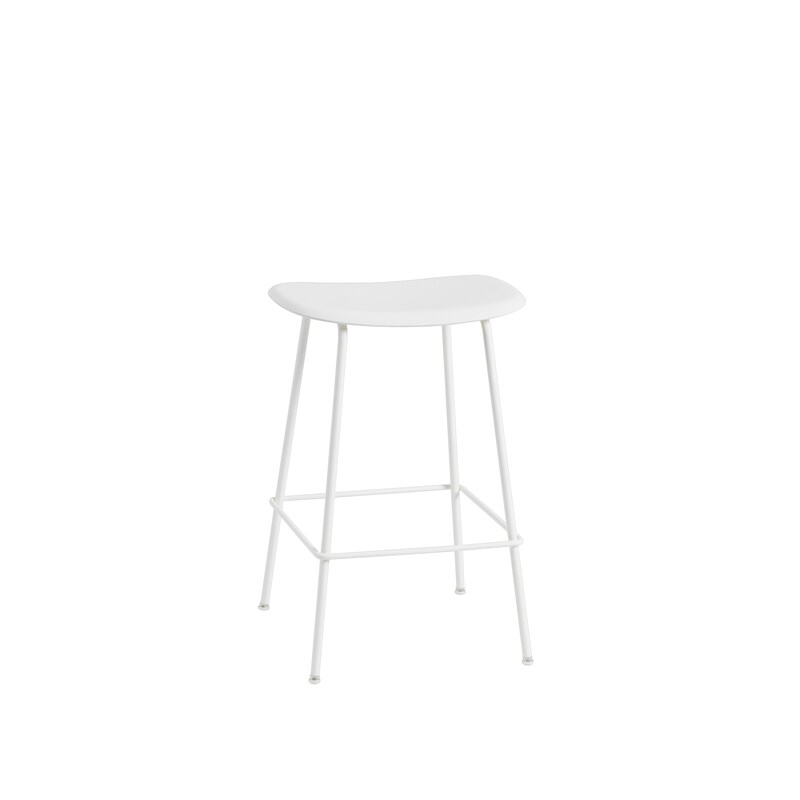 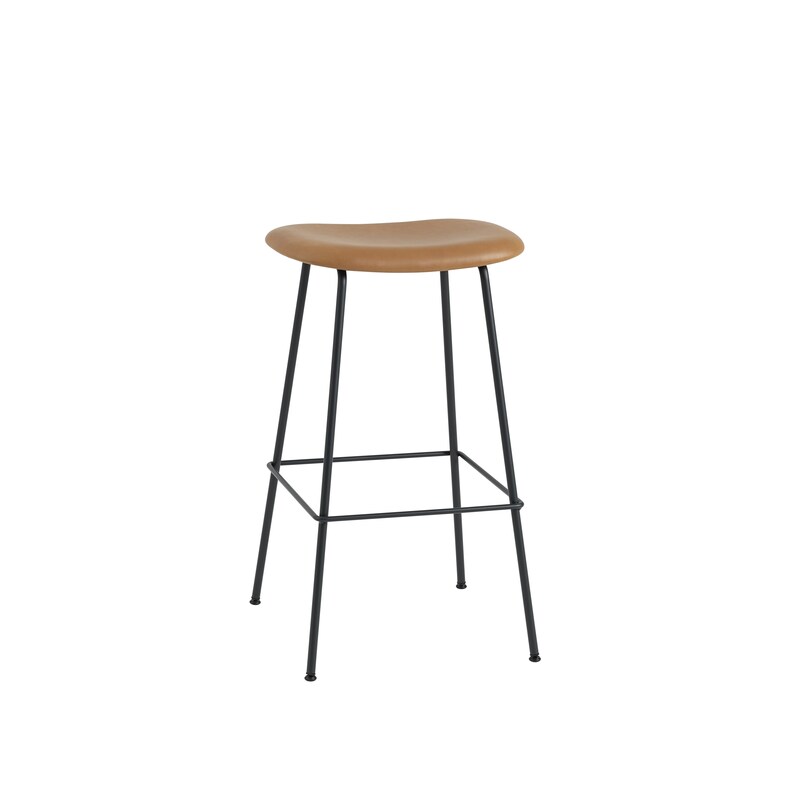 The Fiber bar stool is available with wooden base and tube base, in two different seat heights and several colours.